Easy to diagnose, with the side case off place a wide bladed screwdriver between 1st gear and the casing give it a wiggle and see if there is any movement. 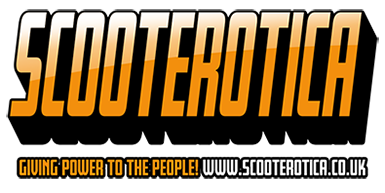 Ive done a couple recently and have replaced with the excellent Scootopia bearing and track. Following this mornings revelations re Beedspeed on SULK I wouldn’t consider buying anything fom them. Maybe try a GL3/GL4 gear oil . Or I wonder if you could modify your already modified clutch to take more springs like the BGM 10 spring jobbie, sounds like you’ve reached the limits for 5 springs.